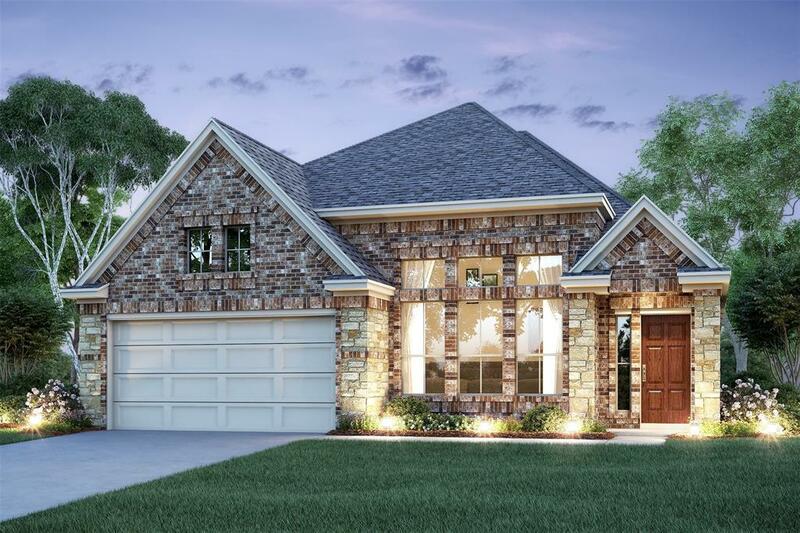 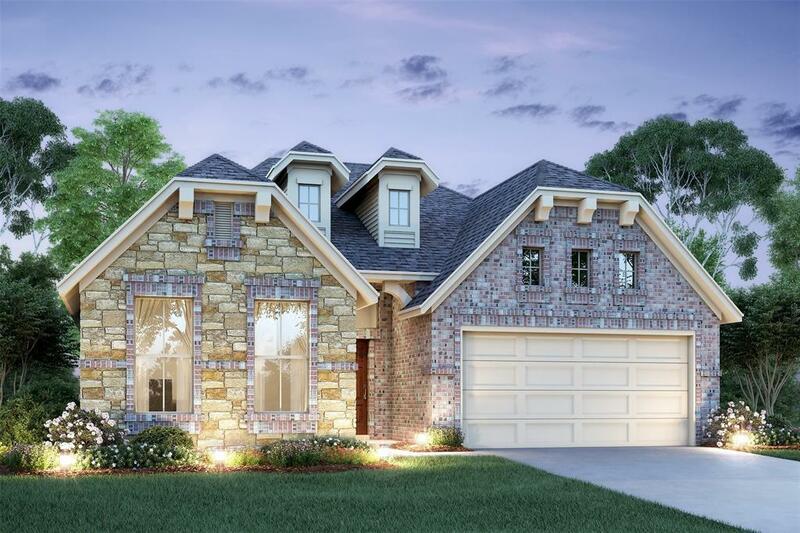 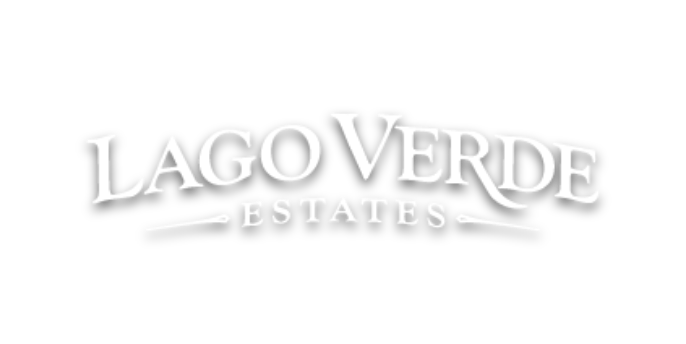 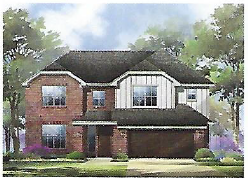 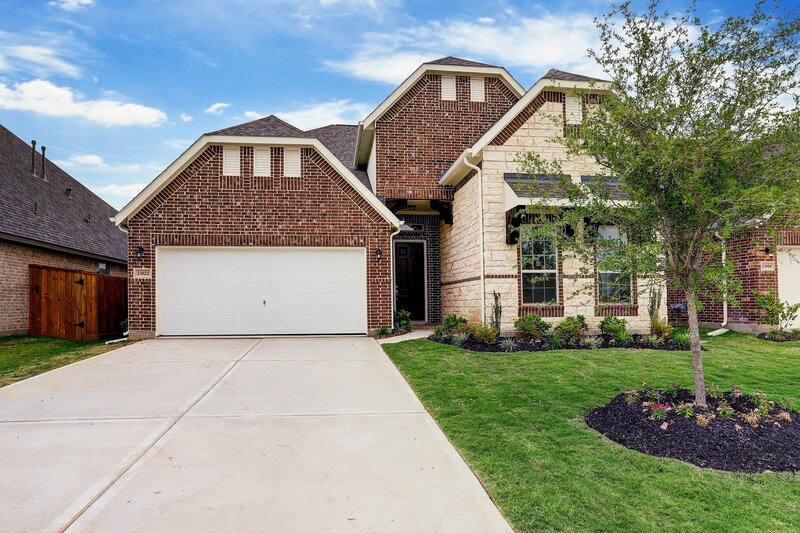 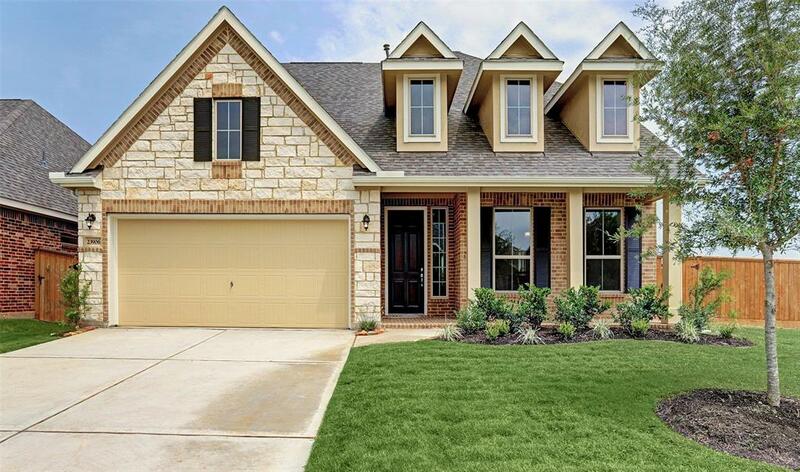 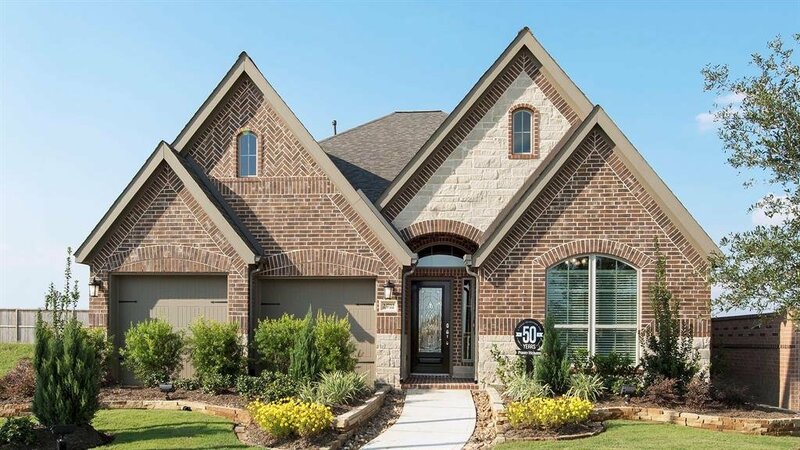 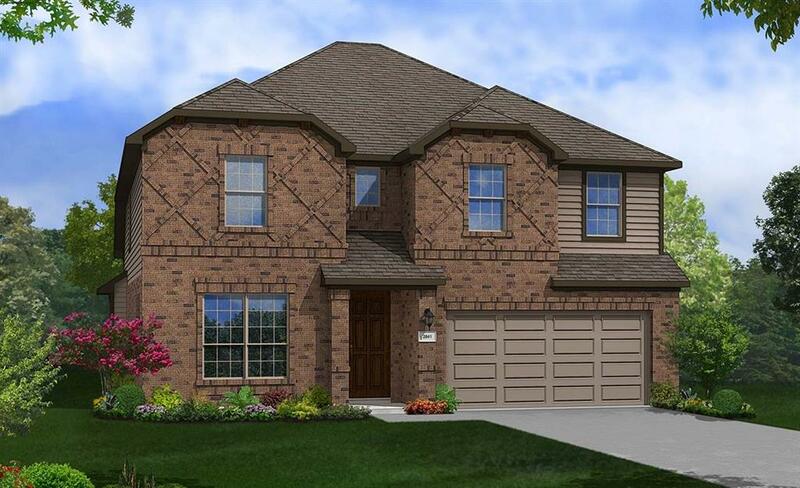 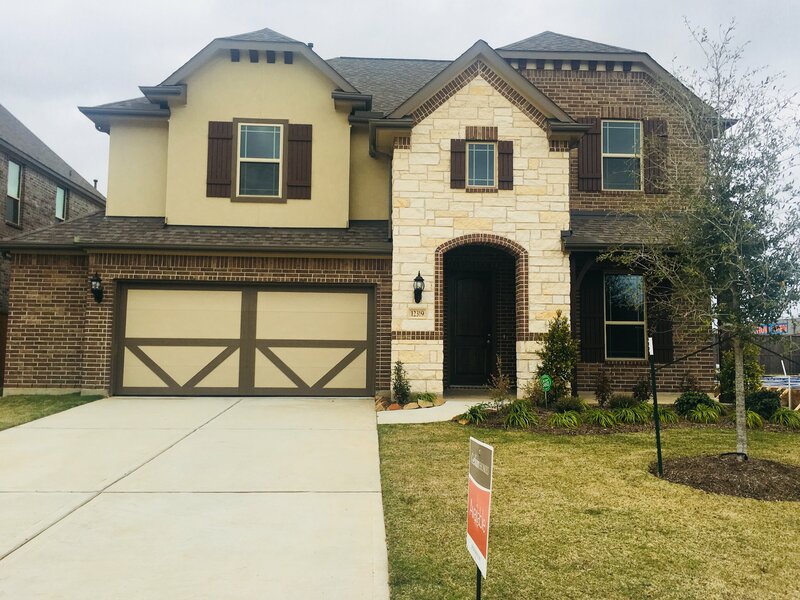 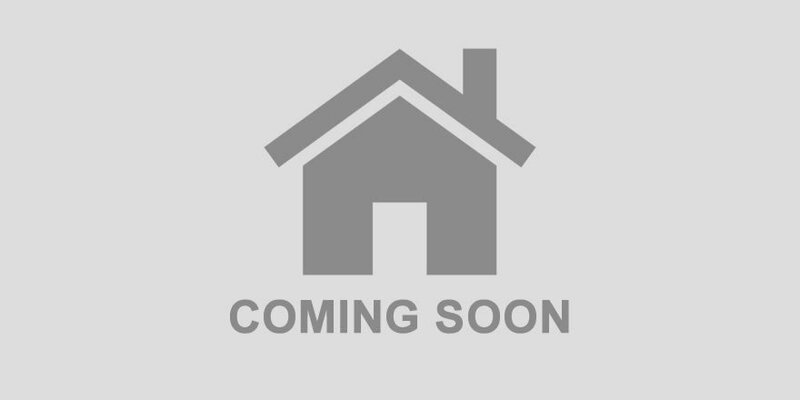 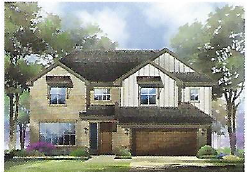 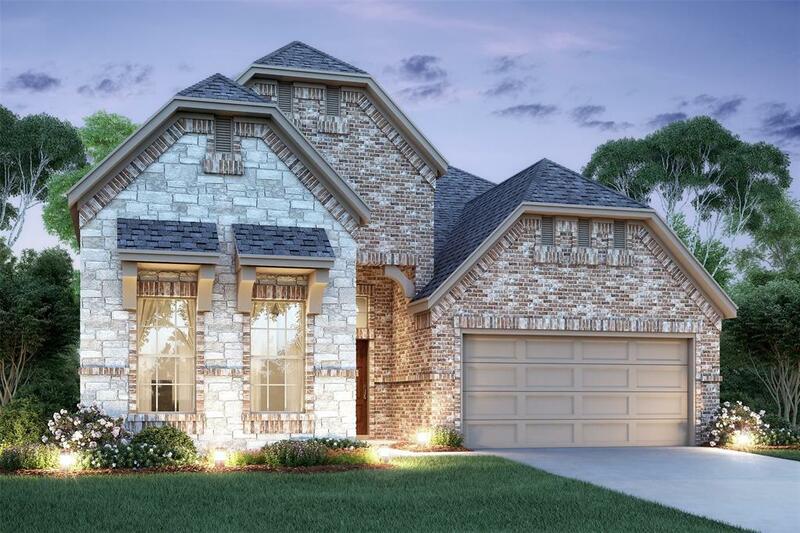 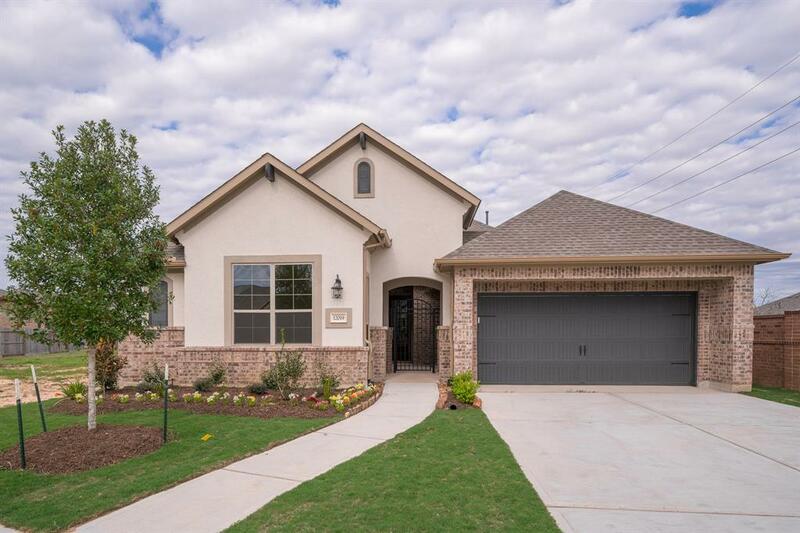 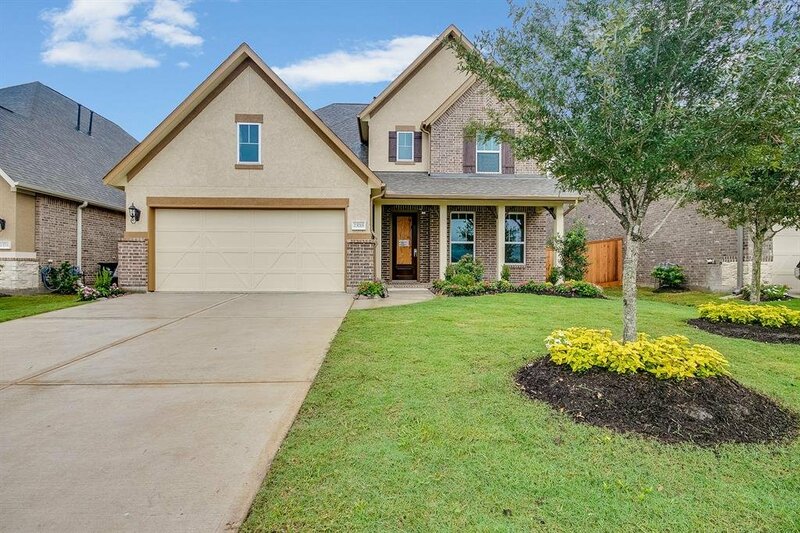 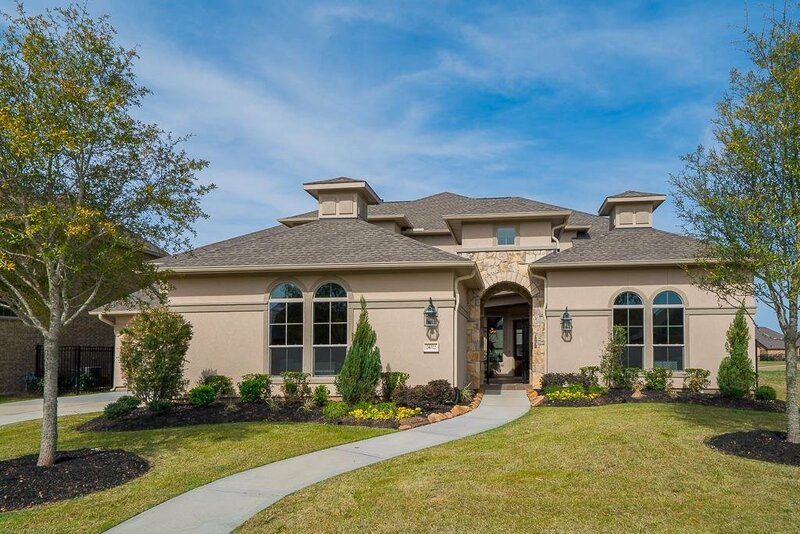 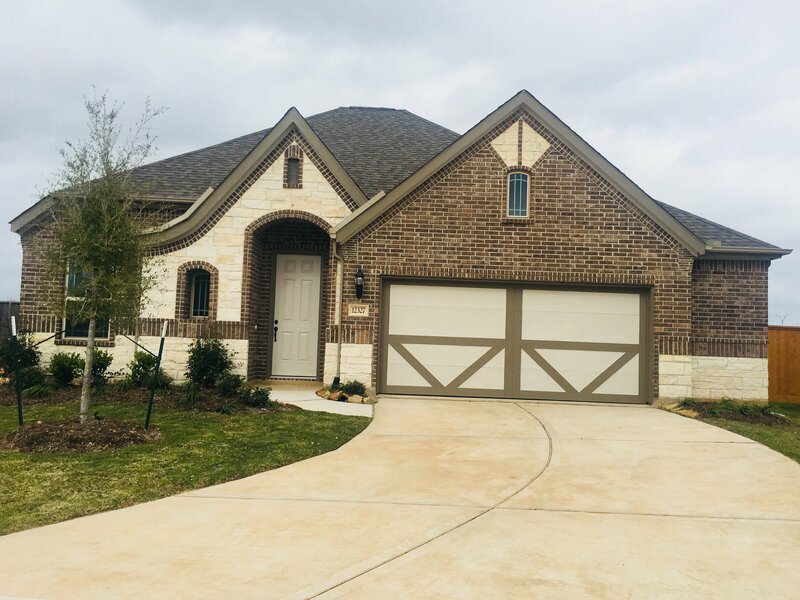 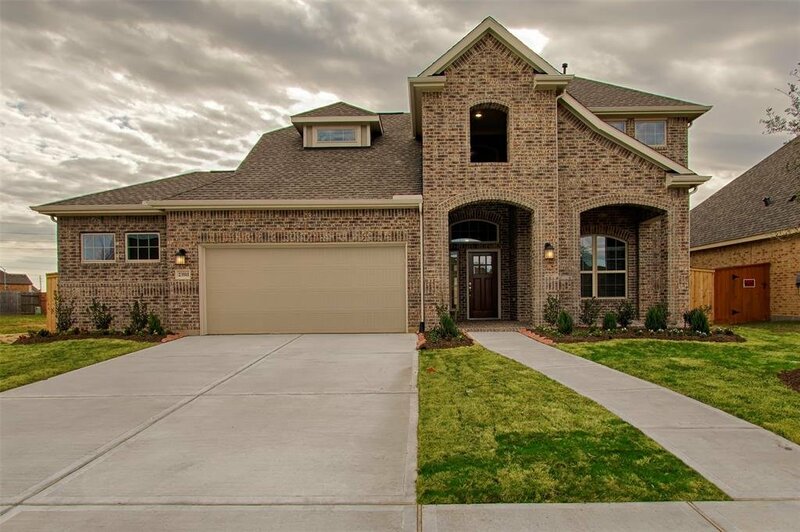 Gorgeous 2 story home with a covered front porch elevation with Stone and brick exterior. 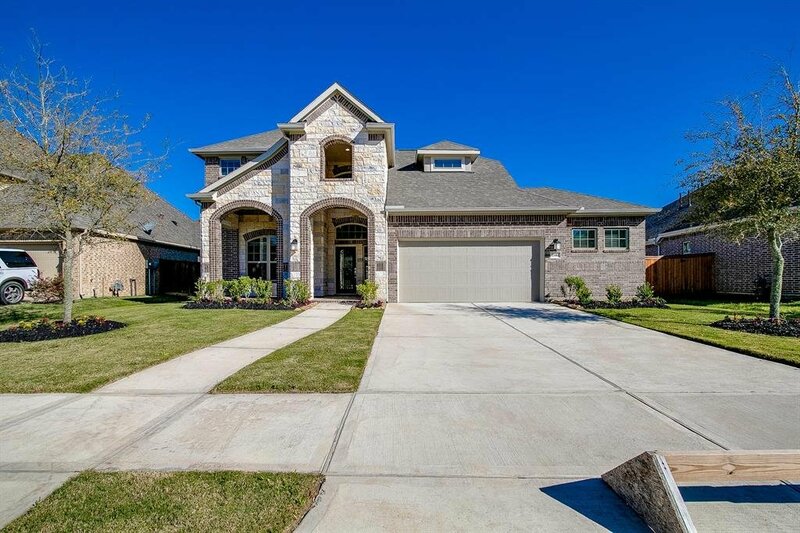 This home has a beautiful 2 story entry and a nice wrought iron stairs railing. 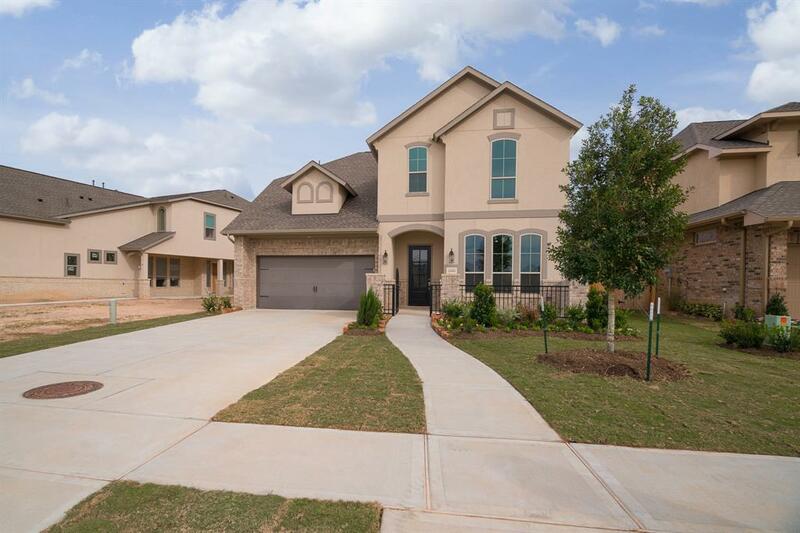 Front formal dining with walk through into the kitchen. 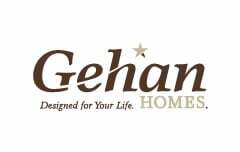 Open kitchen with 1.5 Flat edge granite counter top and Flat panel Maple kitchen cabinets. 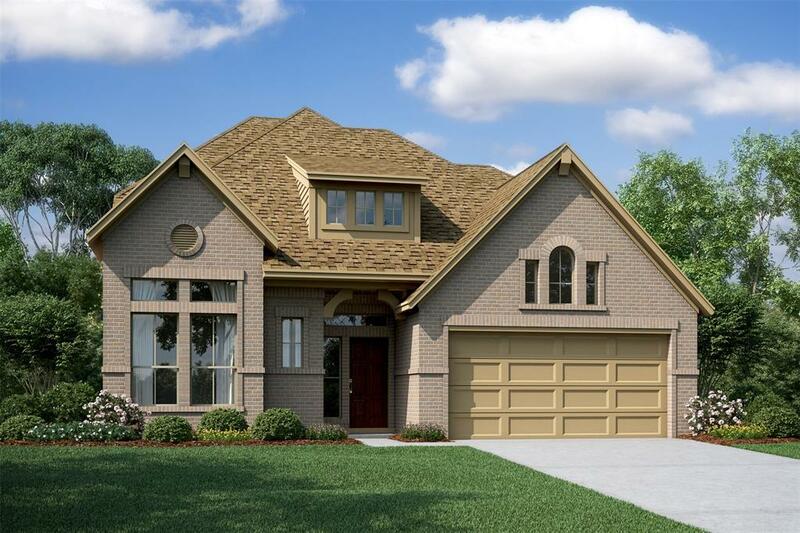 Great room has a fireplace with Craftsman mantle and Tile surrounds. 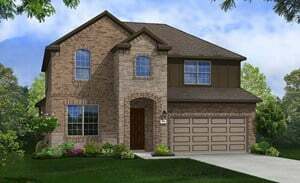 all Tile Flooring in Foyer, hall, kitchen, dining area, hall bath, utility room, all baths, closet under stairs, and great room.